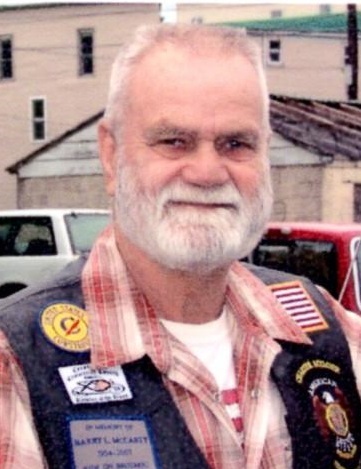 Jesse Moritz, 61, of Canton, died at home, April 6, 2019. He was employed by Ward Foundry in Blossburg. Services will be private. Pepper Funeral Home in Canton is in the care of arrangements. A full obituary and condolences at www.pepperfuneralhomes.com. G. Richard Wible, 80 of Lewisburg, passed away on Thursday, April 4, 2019, at home. He and his wife the former Janet Bartges celebrated 52 years of marriage together. 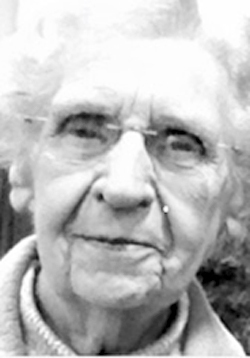 A complete obituary will be in a later edition of the Sun Gazette. Kaufman Funeral Home & Cremation Services. 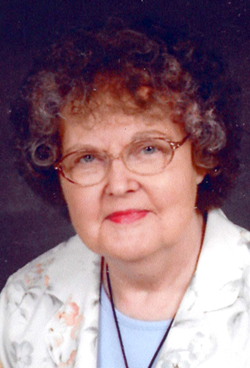 Darlene (Castle) Henson, 70, wife of Glenn, of Canton, died April 4, 2019 at home. Friends may call 10 to 11 a.m. Monday, at Pepper Funeral Home with the services following. Burial will be in Beech Flats Cemetery. 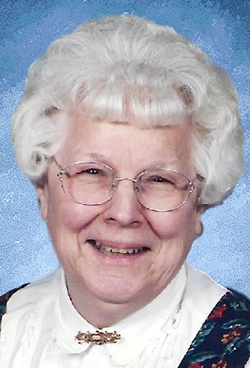 A full obituary and condolences at www.pepperfuneralhomes.com.